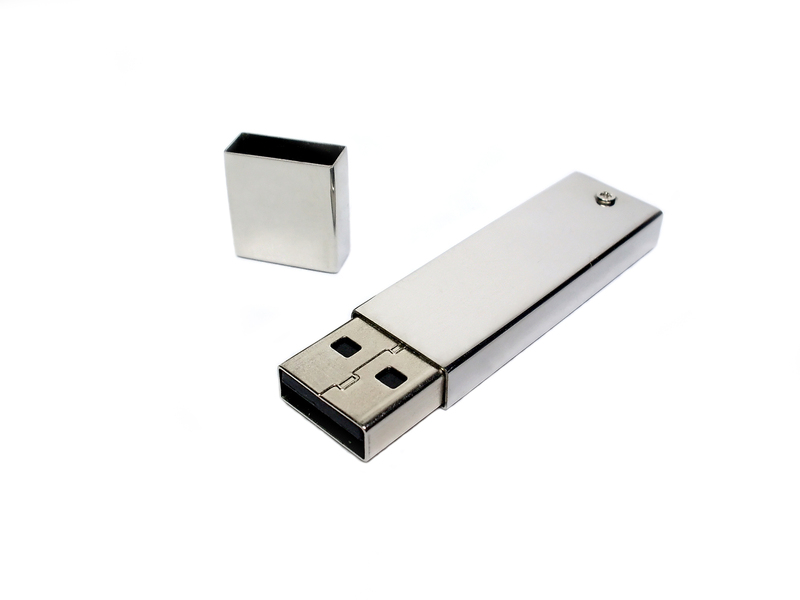 Bluecore are supplying a die cast aluminium USB case to a leading memory and storage OEM. The flash drive can function as a ‘remote desktop’, operating at speeds sufficient to run a full operating system from the drive. Primarily focused on gamers who can take their home set up with them on the move, this high end product sits well with Bluecore’s supply of advanced products. Available in either a gloss or matt finish, these products are a great addition to Bluecore’s portfolio.